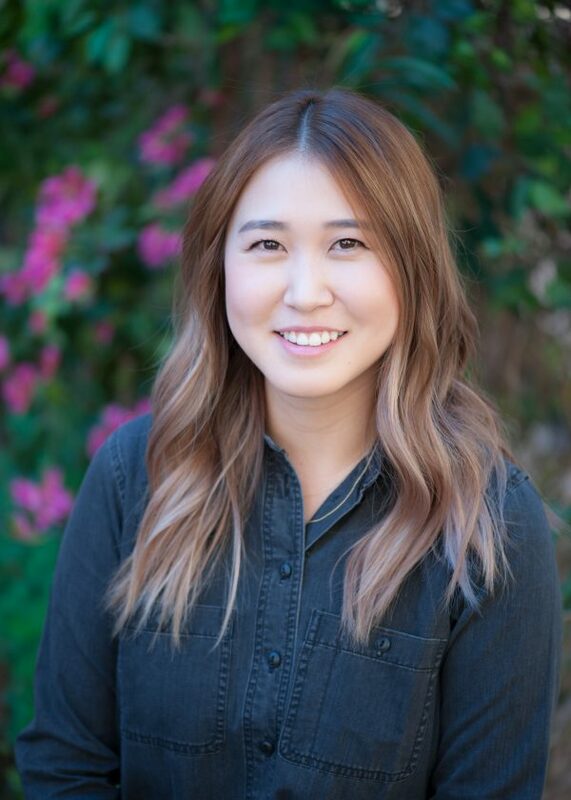 Jessica Lee grew up in Southern California and has spent nearly a decade working with children in various educational settings. While attending Loyola Marymount University, she earned a Bachelor’s Degree in Liberal Studies with a Special Education concentration. During this time, she also obtained her Multiple Subject Teaching Credential. She spent the first two years of her teaching career teaching 3rd grade in the Bellflower Unified School District. Holding a passion for educating the whole child, especially in social emotional learning, she is excited and honored to be part of the CWC Hollywood community as a 4th grade teacher. Furthermore, Jessica is fluent in Korean and in her free time, she can be found hanging out with her poodle-mix Tofu, reading, cuddling up on the couch watching TV shows, and trying out new restaurants in the Los Angeles area.